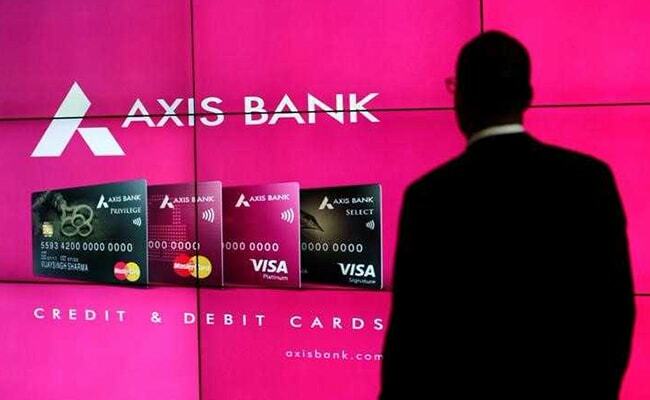 Axis Bank's net profit rises to Rs 4.32 billion for the second quarter. Provisions and contingencies fell about 13 per cent to Rs 31.40 billion. Axis Bank Ltd, the third-biggest private sector lender by assets, said on Tuesday that its second-quarter net profit jumped by about 36 per cent, as provisions for bad loans eased from a year earlier. Net profit rose to Rs 4.32 billion for the quarter ended September 30.